The night Hollywood honors its best and brightest is also a blockbuster time to shine in every marketing channel. We’ve put together a few helpful tips and ideas straight from the best in the biz—our Pepperjam marketing strategy experts. Don’t wait for the red carpet to be rolled out! You can get a sneak peek into Sunday night’s trends right now. #OscarsWeNeed has been trending on and off Twitter all week. Those clever folks on Twitter are coming up with ridiculous fake award categories and you should, too! This is a great hashtag for brands to play with to show that they live in the same cultural world as their customers. The last thing brands want to do is look like they’re in la la land. Get ready to dance in the moonlight. The curtains don’t close until a little before midnight. Forget about scheduling content. Hunker down with some popcorn and get ready for a double feature of community management and micro-content. Exiting stage left just isn’t an option for social media stardom. Increase celebrity style queries, such as suits, dresses, shoes, bags and jewelry. If celebrities are going to be visibly flaunting your brand in some way be sure to capture it from a search perspective to drive users to your site. 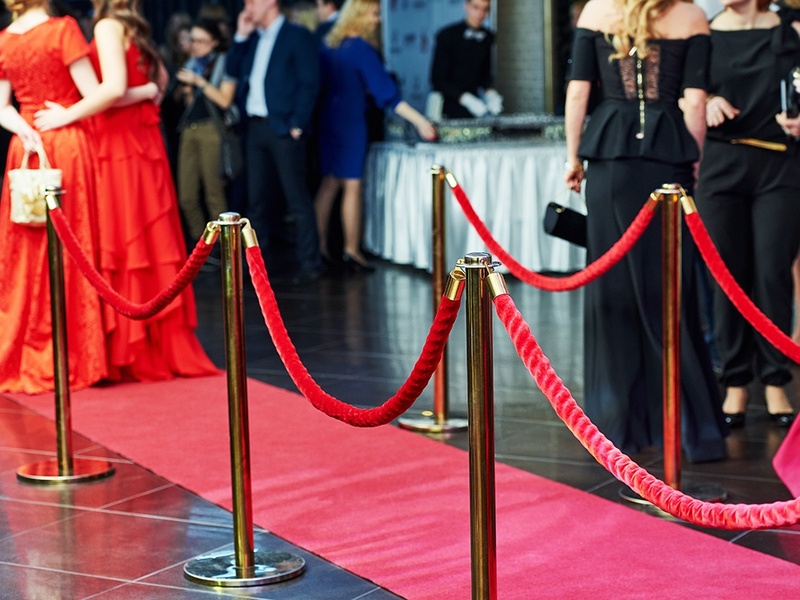 Add “red carpet” into ad copy or sitelinks to build excitement and show relevancy (like we did with the title of the blog!). Select five of your products to feature on a blog post or content page. Use customer reviews to write a blurb about each product, and be sure to link to the product pages. Ask visitors to comment on their favorites and select a winner. Keyword Contextual Targeting – Put your writer’s hat on to come up with unique terms that are on brand and are also relevant to the digital conversations happening. Topic Targeting – Put Movie and Entertainment categories into focus. Whitelisting Movie Websites – Low traffic sites need to be put on the blacklist; put your resources behind sites with the most traffic. Account managers, talk to clients about running special promotions like a flash sale during the show. Create award party tips, which are a perfect way for fashion brands to talk style recommendations and for food brands to talk about entertaining. The customer! If you take an integrated approach to your marketing, and put yourself in the shoes of your customers, it’ll be a win-win. Enjoy the show and the results!